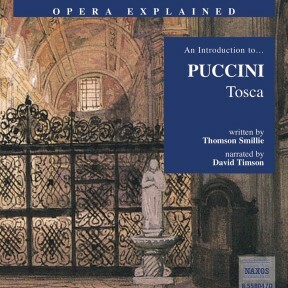 Tosca is Puccini at the peak of his theatrical power. The story of the jealous, impassioned opera singer Floria Tosca and her doomed love for the painter Mario Cavaradossi is played out against backgrounds both historically and geographically overwhelming. It is set in three great and historical locations of Rome during the Napoleonic era. Spectacle, sensuality and cruelty battle for our attention in one of the most truly ‘action-packed’ works of theatre. 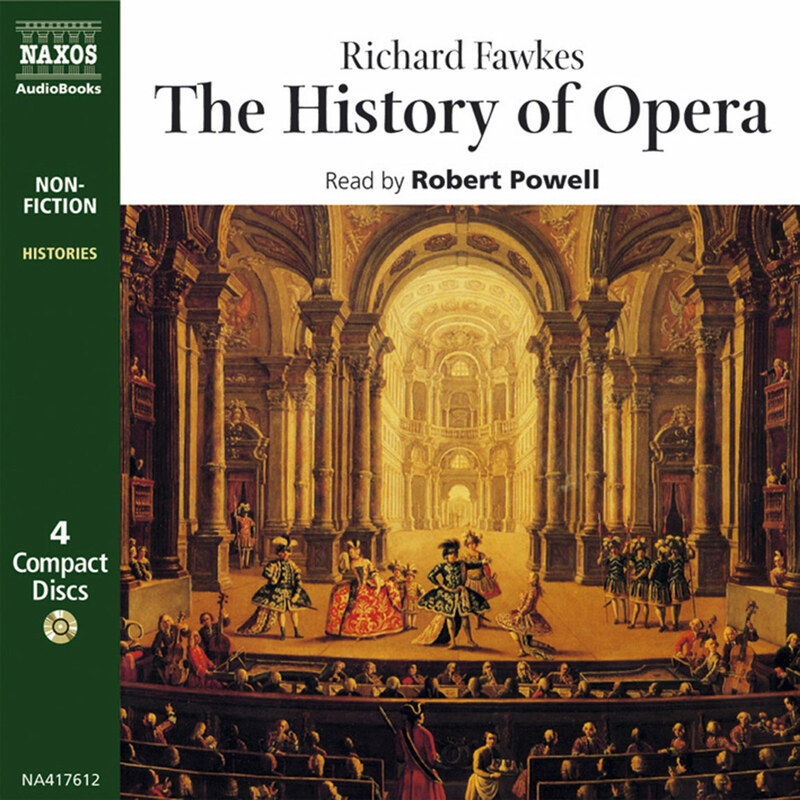 Enticing us with just a couple of the ‘great tunes’ from this deeply affecting opera, David Timson then begins setting the biographical and operatic scene. The enduring popularity of Tosca is quickly understood – its appeal generated largely from exactly the same elements which once caused academics to brand it a ‘shabby little shocker’. The master of melody is at his finest, as David Timson illustrates with characteristic enthusiasm. The word ‘opera’ is Latin and means ‘the works’; it represents a synthesis of all the other arts: drama, vocal and orchestral music, dance, light and design. consequently, it delivers an emotional impact which none of the others can match. 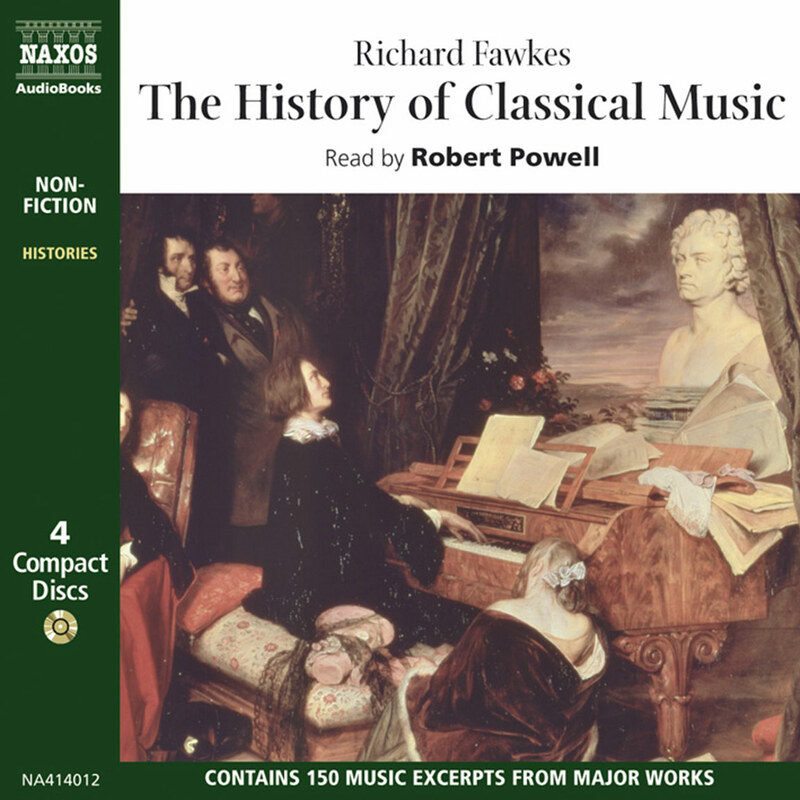 The only one of the arts whose origins can be precisely dated, it was ‘invented’ in Italy in 1597 as part of the Renaissance – the rebirth of interest in classical values. As an art form it is truly international, crossing all linguistic and cultural barriers, and it is probably the only one whose audience continues to expand, not in spite of, but because of developments in entertainment technology. From its early origins in Italy opera spread across Europe, establishing individual and distinctive schools in a number of countries. France had an early and long-standing love affair with it – hence the term grand opéra, referring to the massive five-act creations that graced the paris Opéra in the nineteenth century. Germany had an excellent school from as early as Mozart’s time, and opera perhaps reached its highest achievement with the mighty music dramas of Richard Wagner. Russia, Great Britain, and the Americas have also made their contributions. But in the popular imagination opera remains an Italian concept – and no wonder. From its earliest years Italians dominated the art: Cavalli and Monteverdi were among the first to establish its forms; there was a golden age, called the bel canto, at the beginning of the nineteenth century when Bellini, Donizetti, and Rossini ruled supreme; Giuseppe Verdi was probably the most revered artist in history; and, for many, Puccini represents, in every sense, the last word in this beloved genre. 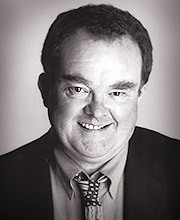 Although the twentieth century has not been as lavishly endowed with opera composers, it can still boast a few, including Richard Strauss, Igor Stravinsky, and Benjamin Britten – and, maybe most significantly in the long run, those errant step-children of opera, the Broadway musical and the Lloyd Webber spectacular. All the qualities that caused Puccini’s Tosca to be derided by pundits and academics as a ‘shabby little shocker’ are, of course, the very ones that have contributed to its immense popularity. It is a superbly dramatic story – even melodramatic. Tosca has wonderful melodies, huge set pieces, great characters and enough politics, passion, torture and tragedy to keep the daytime soaps in business for life. 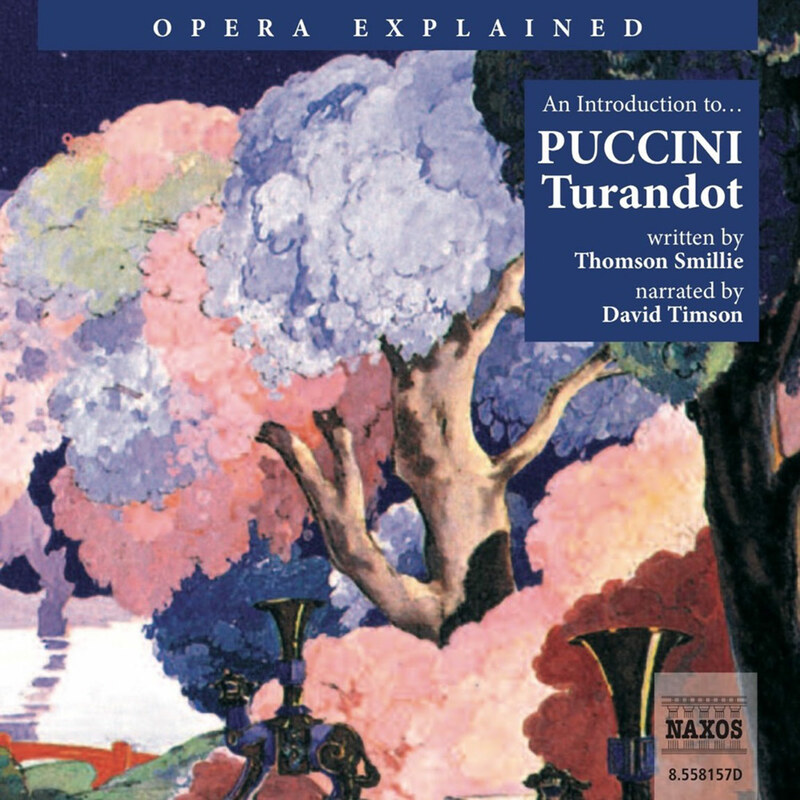 In terms of Puccini’s great career, it comes between the twin colossi of La Bohème and Madama Butterfly. But where these two are warmly sentimental, the appeal of Tosca is deeper and more alluring. It centres of course on the title character, Floria Tosca, who was in real life an opera singer. She is a glamorous figure, variously kittenish yet tiger-like, warmly affectionate yet intensely jealous, devout yet murderous. In fact, everything one hopes for in a prima donna. It is no small wonder that the role became associated with Maria callas, its greatest exponent, whose own passionate and scarred life mirrored Tosca’s tragedy. But Tosca is no one-woman show. 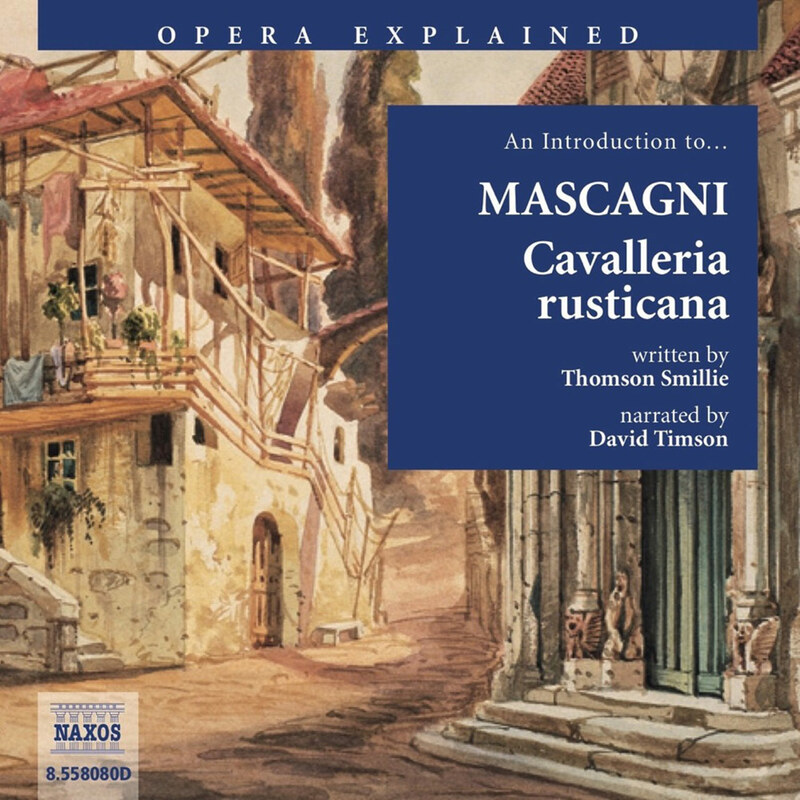 cavaradossi, the tenor hero, is a powerful character, and has wonderful music including two show-stopping arias, and in Baron Scarpia, chief of Rome’s secret police, Puccini orchestrated one of opera’s great villains. It is an irony that in some ways Scarpia is the most lifelike of the three principals, yet he is the only one who is a complete creation of the playwright Victorien Sardou, on whose play, La Tosca, Puccini based his opera. Tosca scores also in its historical and geographical setting. The action takes place in the year 1800 at the height of the napoleonic era, when General Bonaparte, as he still was, favourite son of the French Revolution, was striking terror into the hearts of the reigning classes including, maybe especially, the pope, whose vast temporal empire was still based, like the opera, in Rome. Any tourist to Rome can visit the actual settings of Tosca in a morning: the vast baroque church of St Andrew in the Valley, the palazzo Farnese (then the neapolitan, now the French Embassy) and that glorious antique pile, the castle of the Holy Angel, from whose battlements Tosca makes her final, fatal exit. But it takes a master like Puccini to fashion from the politics and the topography such brilliant set pieces as the great ‘Te Deum’ which ends the first act, the intensely dramatic confrontation between Scarpia and Tosca which is at the heart of the opera’s second act, and the atmospheric and deeply touching last scene with the ‘mock execution’ of cavaradossi atop the castel Sant’Angelo. 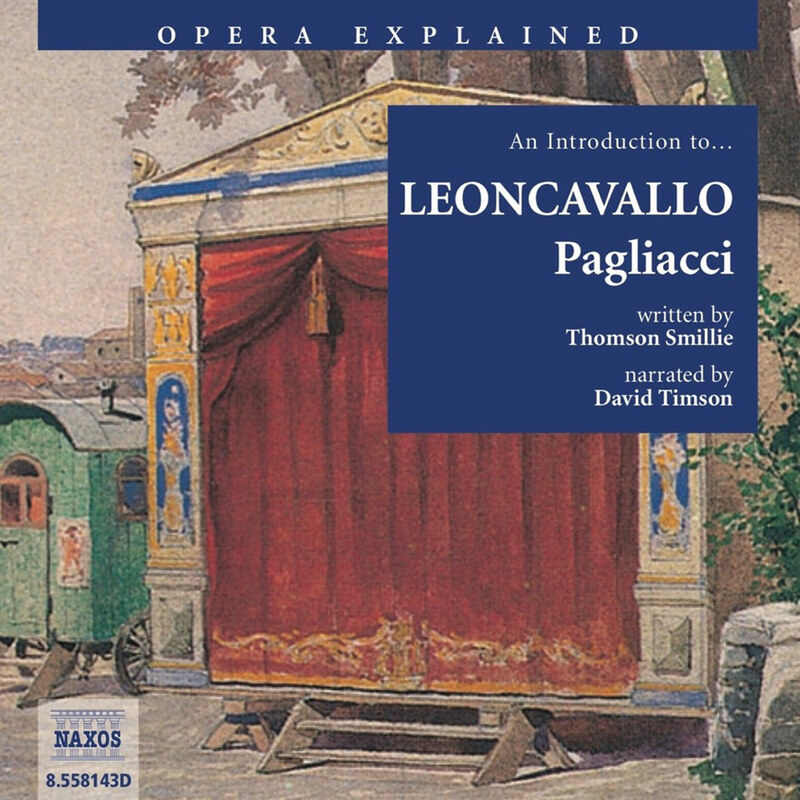 Love, jealousy, passion, politics, torture and executions, spectacle, duplicity and menace are woven together into a superb tapestry, and then coloured by a great Italian master of melody. Tosca, after 100 years, retains the power to shock. ‘Shocking’, yes. ‘Shabby’, never!